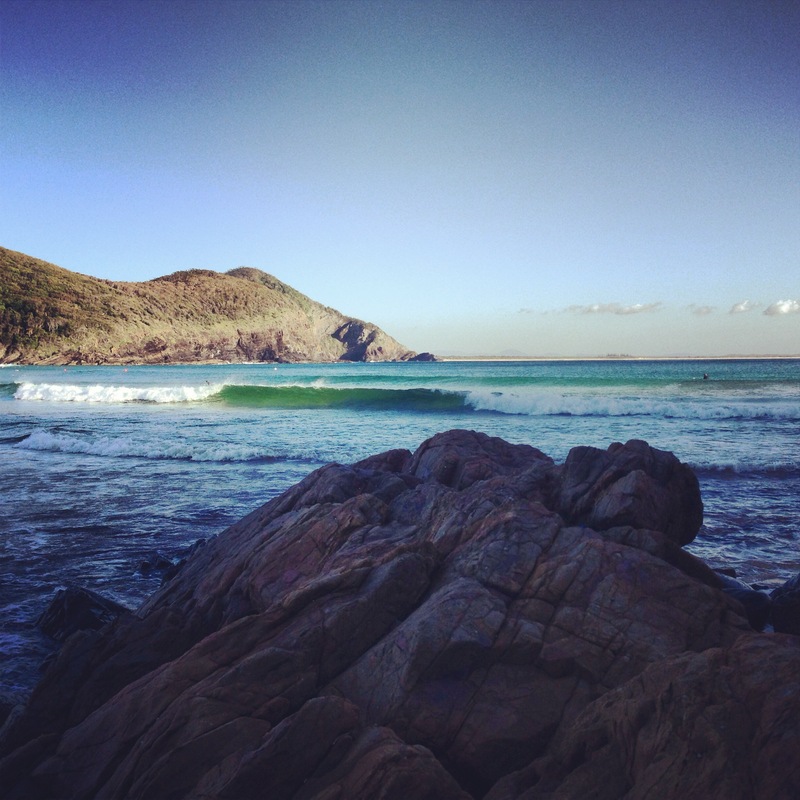 Ola Nina recently chatted with co-author and pioneer surf conservationalist Brad Farmer about his and professor Andy Short’s latest book, 101 Best Australian Beaches. 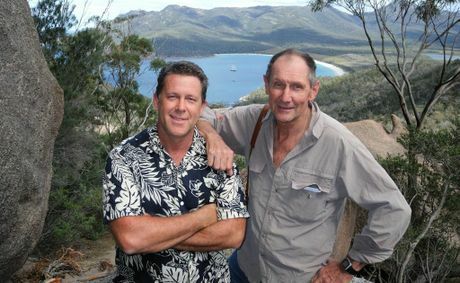 The two men travelled to every one of Australia’s 11,761 beaches over a 14 year period to decipher what beaches would make the cut. 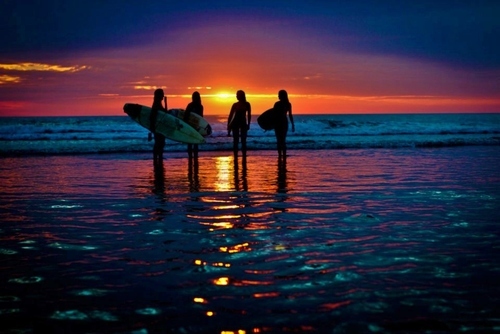 To develop a final list, the authors had to step away from their surfing souls and incorporate a list of beaches that everyone could relate to. After years of research, Brad and Andy accumulated a collection of intellectual and social engagement with Australian communities which allowed them to look at and judge each beach in an entirely different way. Brad describes the research as a long process but one that has been a worthwhile exercise. “At the end of the day you can’t please everyone,” Mr Farmer said. 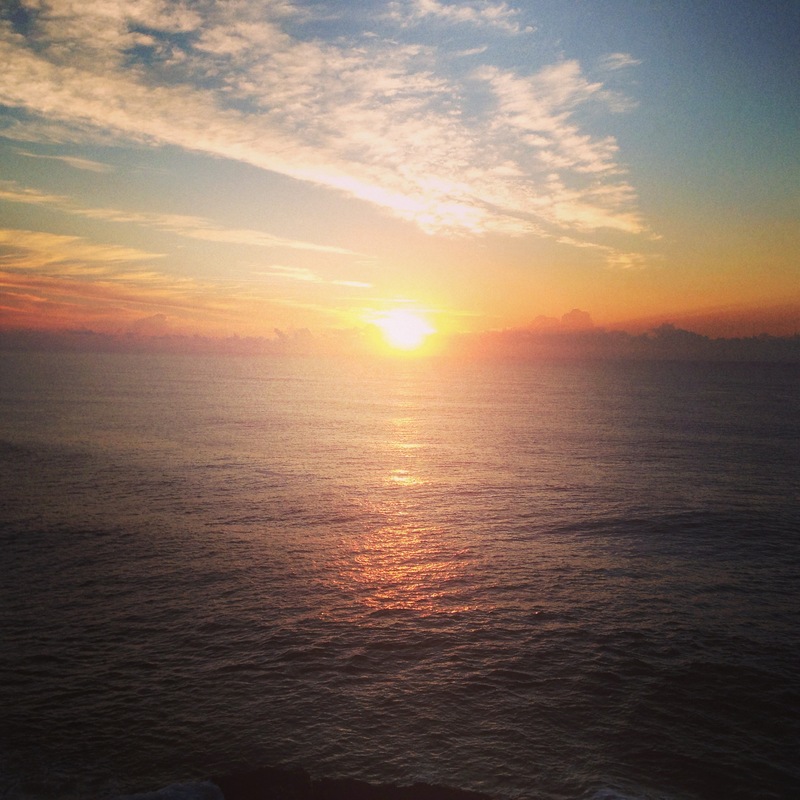 “We had to separate ourselves from our surfing souls and look at them through everyone’s point of view. “For example, we even looked at beaches and swimming holes in the Northern Territory and how Aboriginal communities engaged with beaches up there and in other parts of the country. 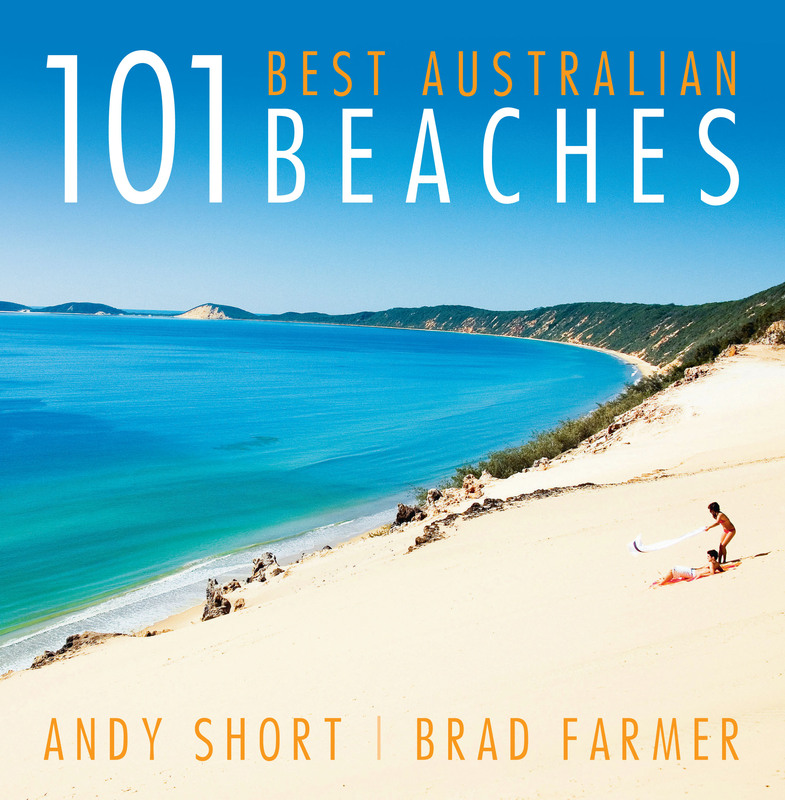 Brad describes the book as a “smorgasbord of beaches” for Australians and visitors, which encompasses 101 alphabetically listed beaches, with detailed information and beautiful photos. 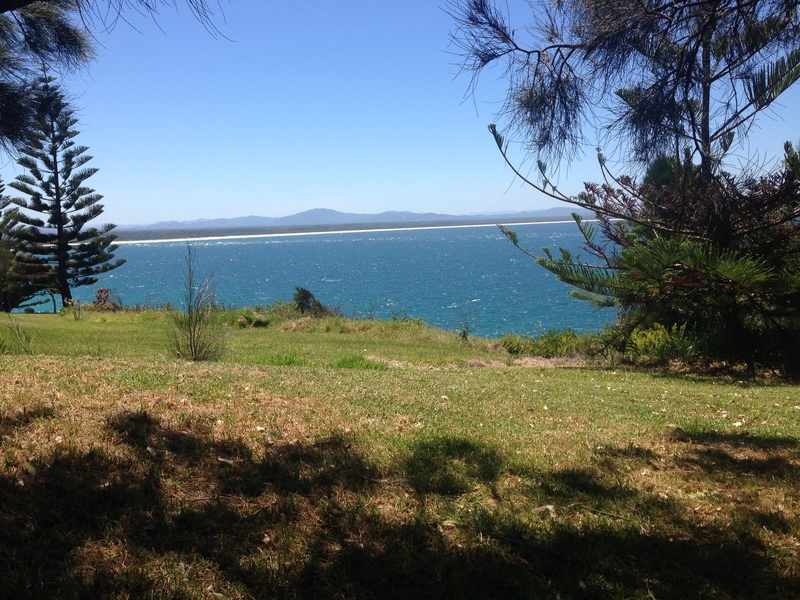 One interesting aspect of the book is that Crescent Head’s beach was the only beach named as a personal favourite by both authors in their top 10 lists. 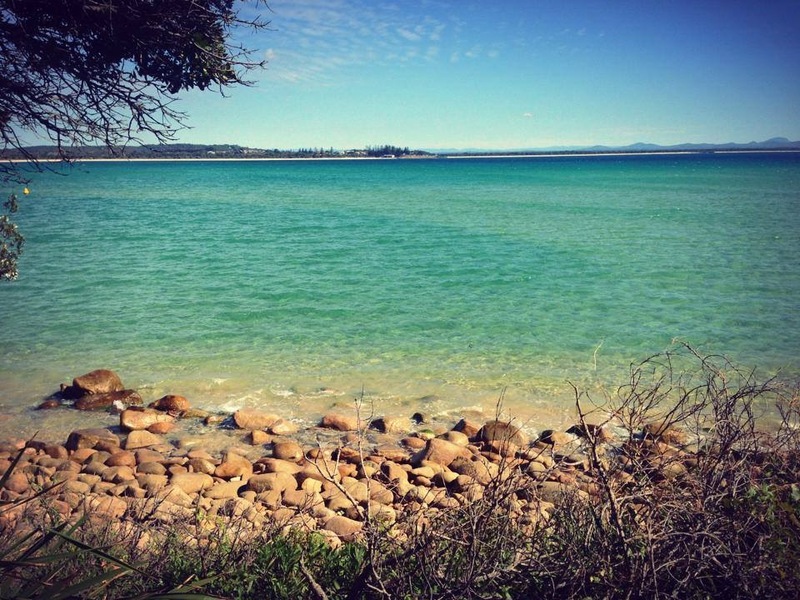 “Does it make it Australia’s best beach? Well based on the fact that two authors who went into separate rooms and came out agreeing on only one, I’ll leave it up to you,” Brad said. “To me, Crescent is like an artist has painted a canvas of the perfect visual. Professor Short has dedicated his life to the study of coastal geomorphology and is considered a beach expert, while Mr Farmer’s life has been shaped by the surfing industry, as the co-writer of the first Surfing Guide to Australia (1985) and the founder of the Australian Surfrider Foundation as well as National Ocean Care Day. Mr Farmer said the idea for the book came about after both authors realised they had come up with a gimmick.